Limited Availability. Some Restrictions Apply. 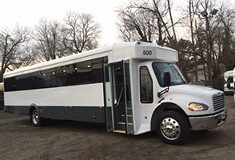 Local Service Only. Black Out dates may apply. 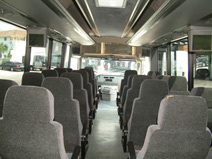 New Limo Bus Specials! Call Now! 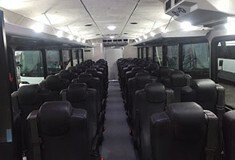 Our New fully upgraded Party Bus seats up to 24 Passengers. Perfect for Corporate Outings, Luncheons, Holiday Parties, Business Dinners and Conventions. Sit back, relax and enjoy everything our local wineries have to offer!